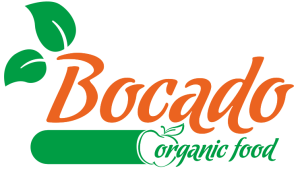 PL Bocado and PL Bliss are own brands of “Master-Torg” LLC. 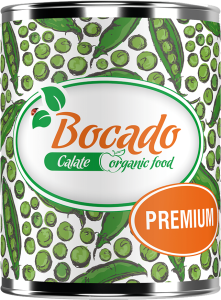 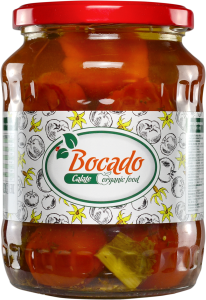 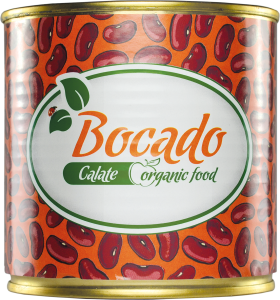 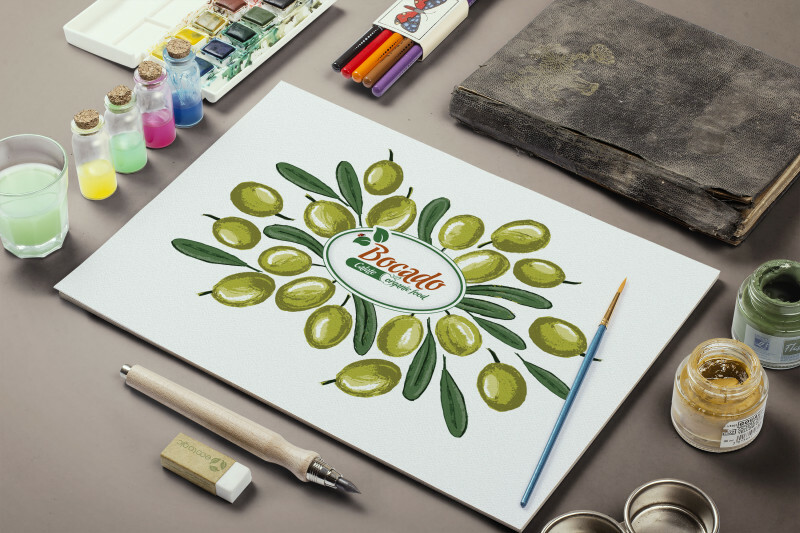 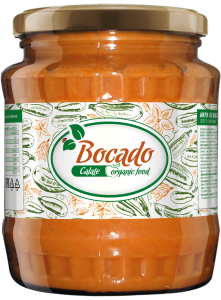 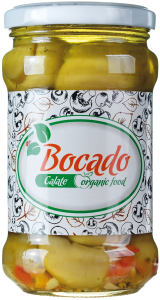 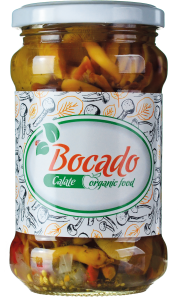 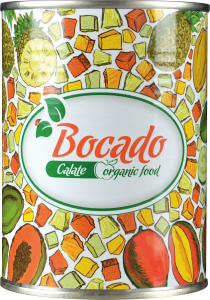 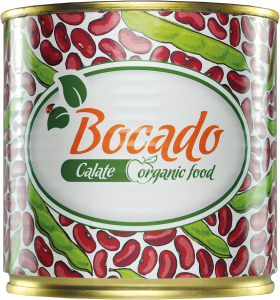 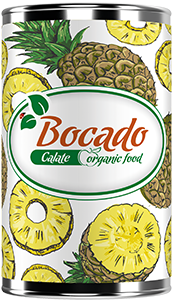 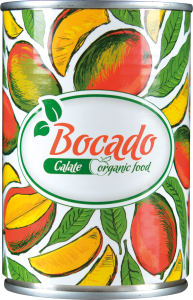 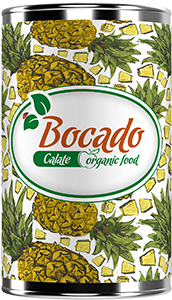 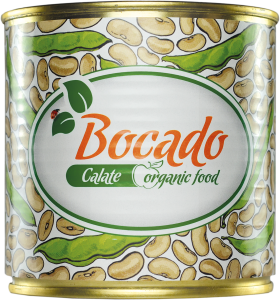 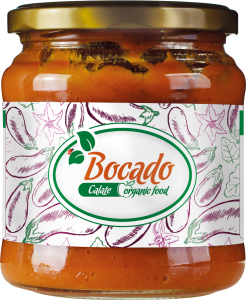 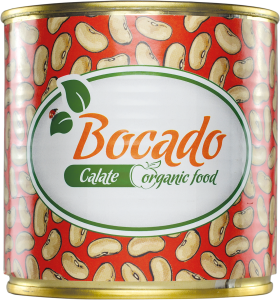 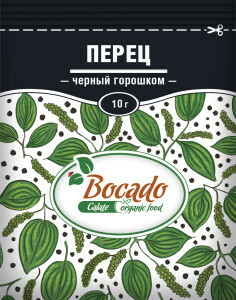 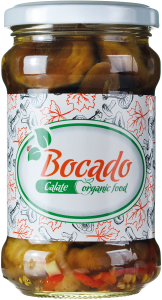 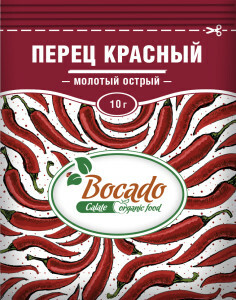 PL Bocado - a line of canned vegetables and fruits, as well as a wide range of sauces. 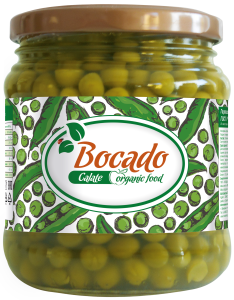 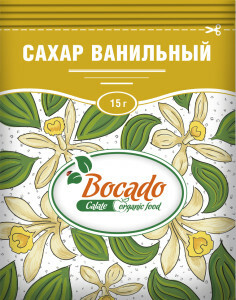 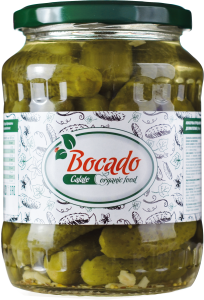 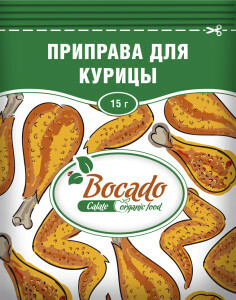 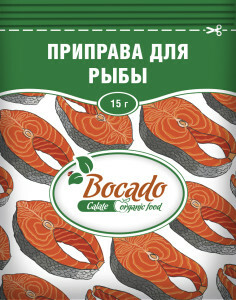 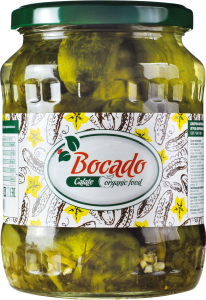 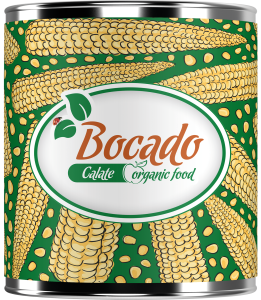 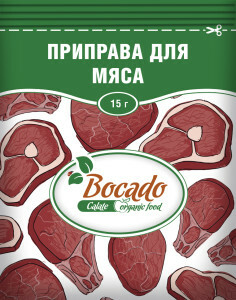 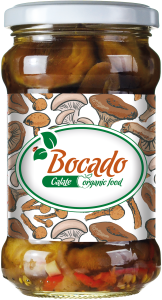 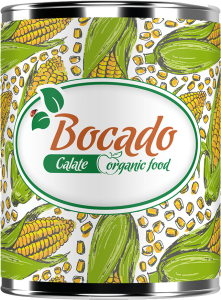 Bocado products will become a qualitative ingredient of your recipes or add taste impression and gastronomic effect to the already- known products.